Jeeveshu Ahluwalia is a sweet teddy bear type of guy with whom everyone will fall into love for his utter cuteness. Started as a prankster during his boring desk job Jeeveshu adopted the world of humour as his full time profession when he found out that he is too good at it. He keenly observes conversations around him and converts them into a tank of humour to serve them to his audiences. Be it quirky monologues peculiar situations or even a serious talk between his eccentric friends he can find humour in anything and anytime. His strange yet laughable style of delivering comedy is what makes him different from his other comedy peers and this is the reason why he has become the favourite of all ages in such a short span of time. Many a times he pleases his audiences with the classic life story of a fat guy (that’s himself) and his over optimistic mother whose only aim in life is to get her son married. His one liners and witty jokes can make you jump on your seats laughing. 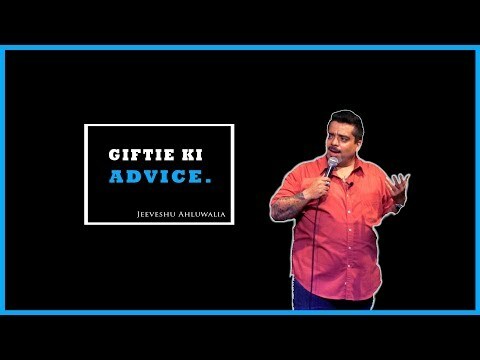 When not doing stand-up comedy Jeeveshu loves to kill his time by gathering gossips from his mother and stalking his exes. He is a repeated guest on “The Rising Stars of Comedy” on NDTV Prime and is doing open mics and stand-up comedy shows on regular basis at auditoriums clubs colleges and corporate functions countrywide. 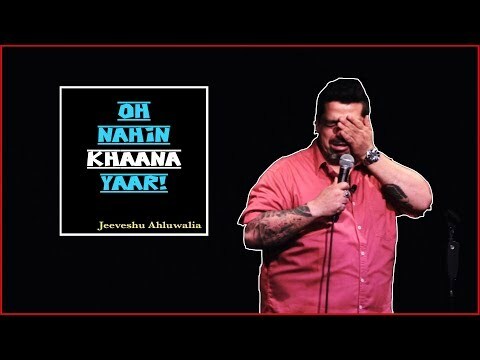 Jeeveshu was also among the top 10 comedians participated in Comedy Circus ke Ajoobe on Sony TV.